What do you do when body parts start falling off? What causes this to happen? 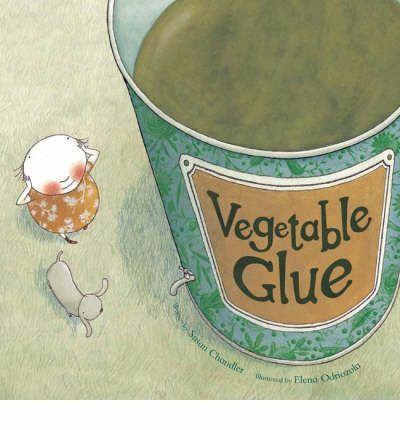 The good news is that vegetable glue can help put things back together, but what is vegetable glue? This is a totally adorable story about eating vegetables. It is fun and funny. The rhyming text adds to its charm. The illustrations are simple, muted in colour palette and, well to use the word again – charming. If you have picky eaters then definitely check this out.